Great grooves! Very successfully weaving together reggae elements with over-the-top 70s groove-rock, this DC quartet really has evolved into a force to be reckoned with. 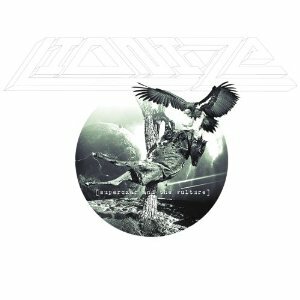 “It’s definitely the most complete, distinct Lionize record so far,” notes bassist Henry Upton, who established the group in 2004. So there ya go.